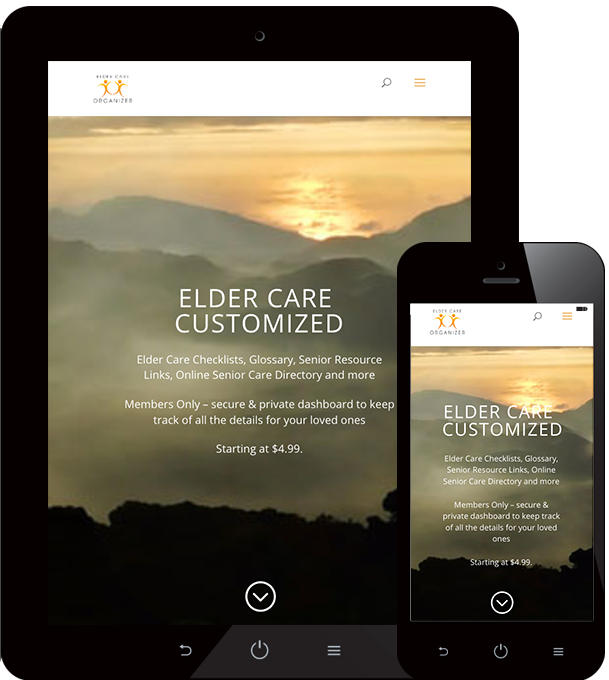 Elder Care Organizer provides an easy way for families to coordinate care for their elderly relatives. 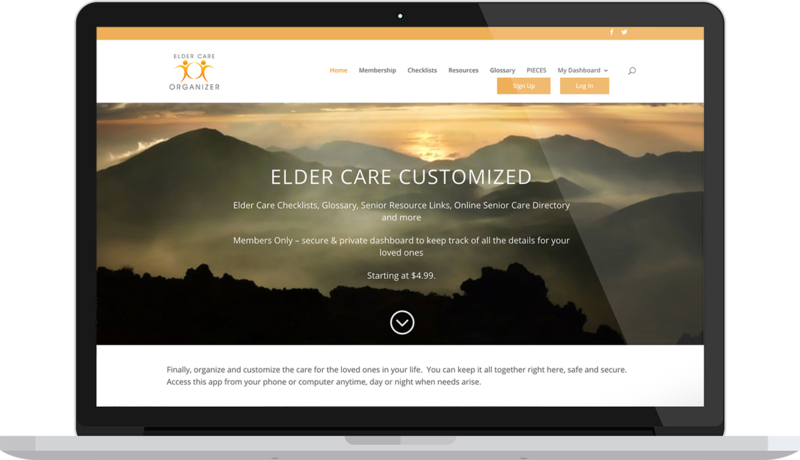 I developed its online membership site allowing users to share important health documents, assign tasks and share care calendars. A members-only message board provides a way for users to ask questions and share knowledge.